A condominium is often thought of as a luxury, especially in the city. It is a retreat after dealing with the urban jungle and could be a place of serenity. However, it is best to know that condo living is not for everyone. Many people often buy condominiums in the hopes of investing in it. However, they will soon realize that it is not for them, and they would complain and think that such a living arrangement is overrated. More often than not, these people have not actually checked if their lifestyle and future plans are actually compatible with condo living. 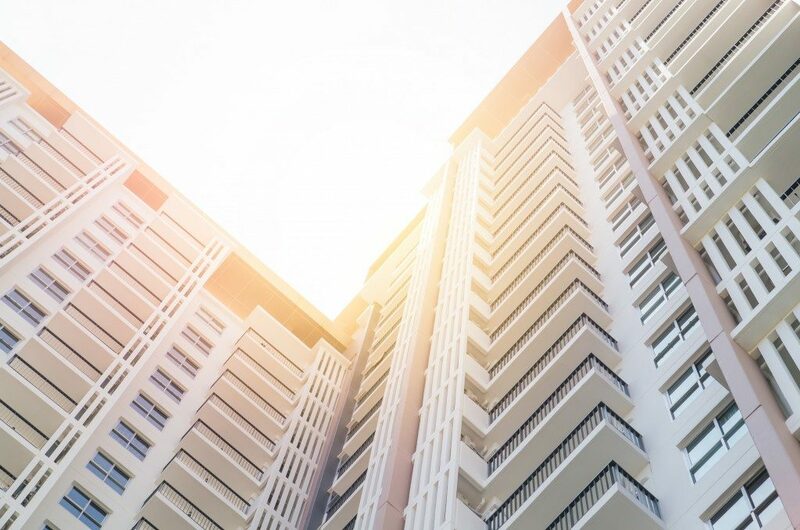 If you are thinking of investing in a condo, it is important to do your due diligence, particularly in the area of your compatibility with such a living plan. Below are some things you may want to keep in mind if you want to know if you are suited for condo living. These may even tell you that you are ready to get that condo for sale in Manila, Philippines. If you are single and are focused on your career, you may want to start investing in a condo. Condo living is suitable for single people who do not have a family to attend to. Instead of placing your money in rent every month, you can use it for a down payment. After all, the prices of renting and buying a condo are not that far from each other. If you want, you can buy that condo and have it rented. You can then use the rent to pay for your mortgage. Condo living is also perfect for young couples who are not planning to have any kids soon. If you do want to have kids, you might as well pick a suburban home. Raising kids is not easy in condominiums. Maybe you can have one, but going beyond it will mean that your little space will become more chaotic. But, if you are planning to have kids a few years from now and you still want to live in a condo, it is important that you consult your real estate agent. Traveling means that you will leave your home more often than usual. When you live in a regular house, you will need to carry out a couple of things before you finally leave. You will need to bulk up your security and ask your neighbors to look over it while you are away. When you live in a condo, you will just have to lock the unit and the security guards will make sure that no one suspicious will come close to it. Suburban living means that you will need to travel from the city to your home. Condo living may mean being accessible to your home. When your career is demanding, you will have barely time to take care of your things. Condo living makes sure that what you put in is actually what you need. These are only some of the things to keep in mind if you want to know if you are ready for condo living. Conduct your self-assessment and be honest with it.